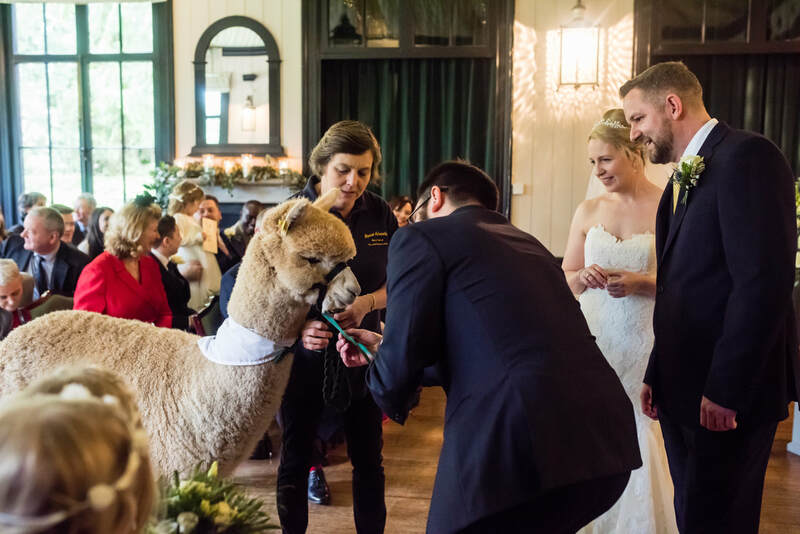 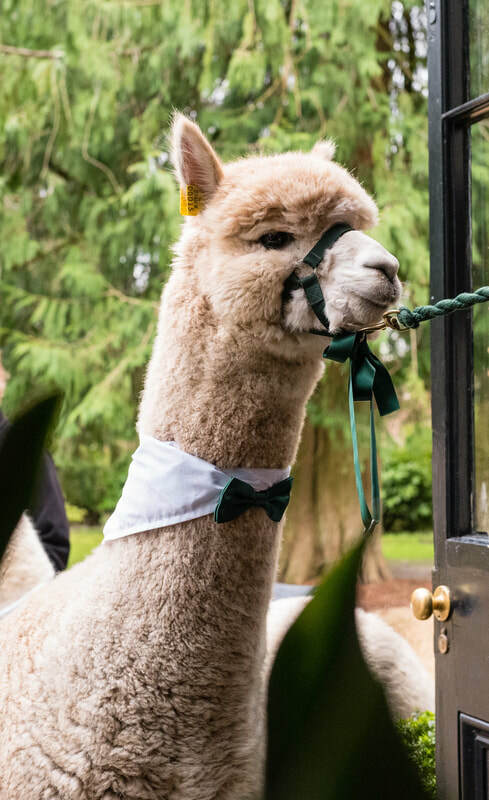 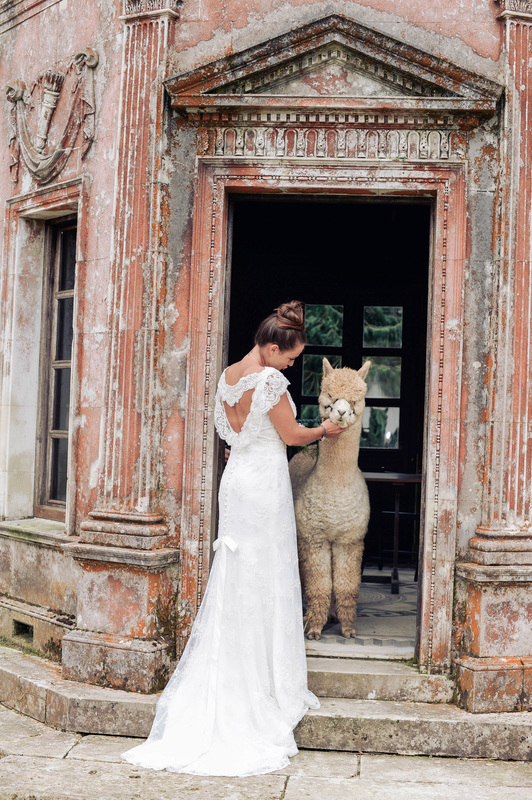 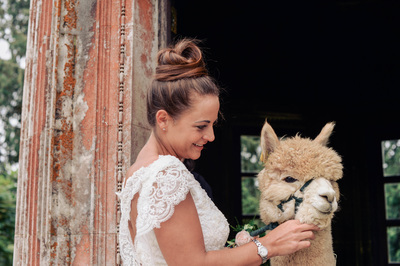 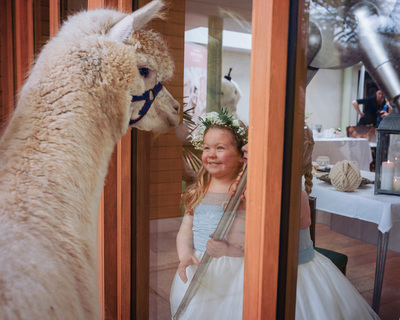 We will bring 2 alpacas to your wedding. and their guests for photographs. 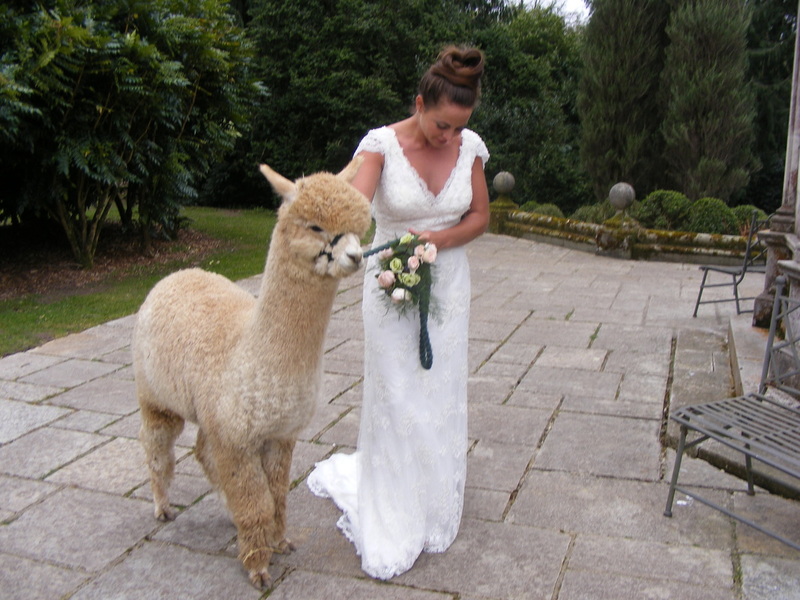 Limit of 50 miles from Shaftesbury. 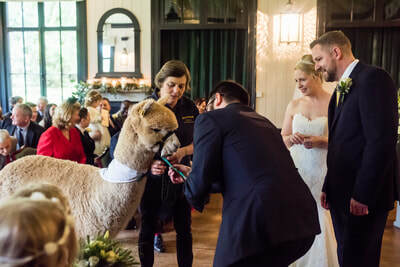 to bring you the rings at the appropriate moment. 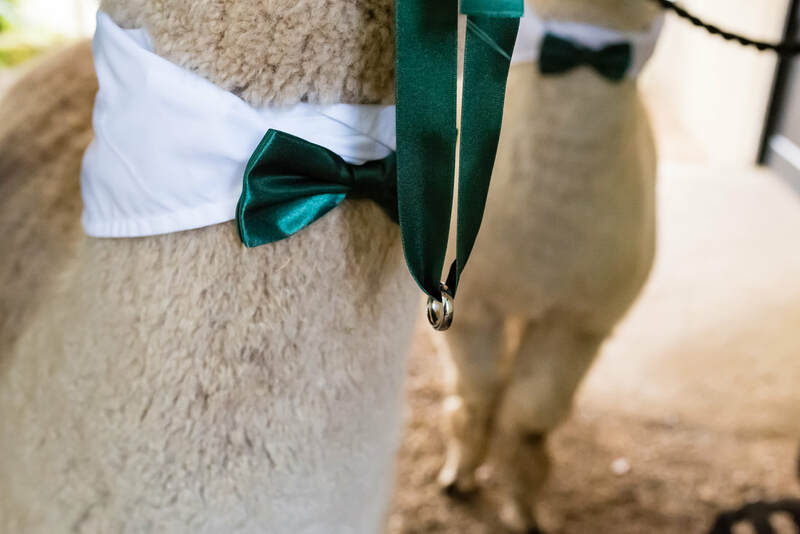 ​ The rings will be attached by a ribbon to the alpaca. This is only available if the venue is suitable and is £25.00 extra. 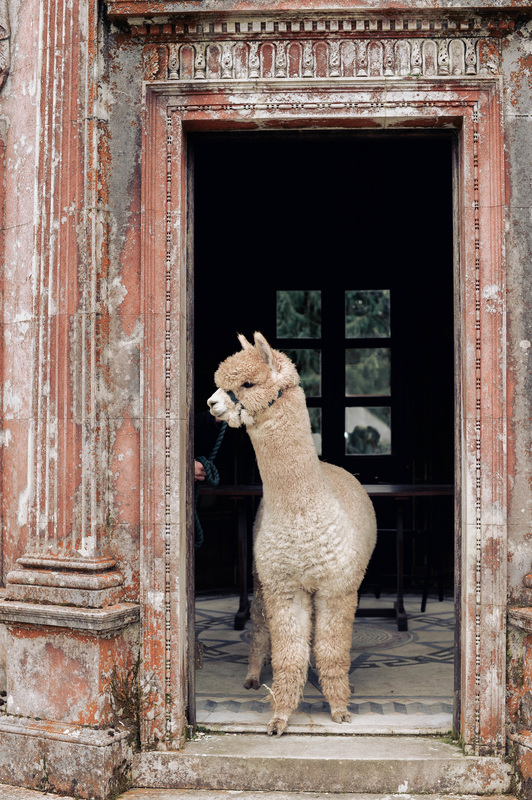 ​ please use the contact form on the contact page. 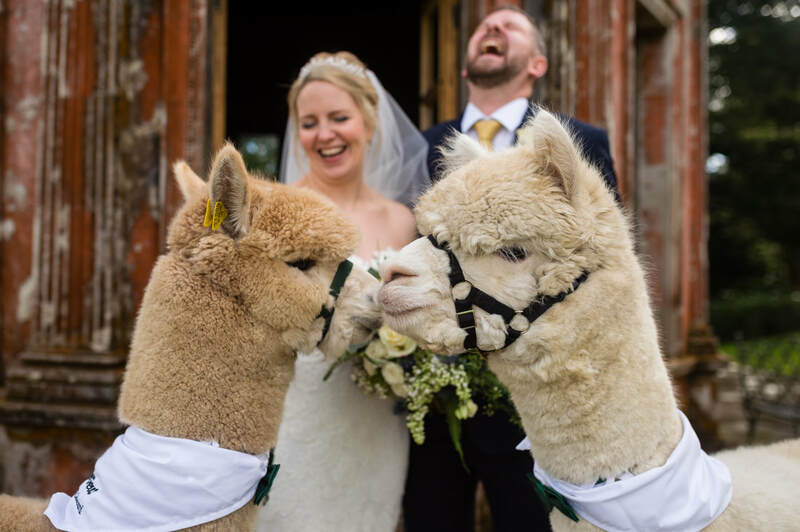 The images below are with kind permission of Ellen Watson [ellen@hushphotography.co.uk] from Wareham and Alexis and Ben who's wedding we attended in March 2017. Taken at the Larmer Tree Gardens by Libra photography.